It’s always good to have multiple places to get more information and help you become more well-rounded, especially when it comes to technology. Nearly every aspect of technology is constantly changing and it is only befitting that everyone try to be as well-informed as possible on the latest developments so you can make the right decisions… especially when those decisions affect your wallet and your time. If you are looking for the most reputable places to learn more about your computer (or technology in general), these three websites are very reputable sources with a treasure trove of content. This website is filled with content! It’s overloaded with news, reviews, podcasts, videos, as well as other content covering Windows, hardware, software, and games. It has interesting articles on anything related to computers, whether you’re looking for how to better use Google and Facebook, or even how to build your own computer with a strict budget. There’s also a PDF section which is equivalent to a technology webzine, as they feature a new issue each month. If you are looking for reviews and tips on the latest computer products, or you are trying to build your own custom PC, look no further than Maximum PC! Computer Power User is a unique website in that most of its content is a magazine. When you open up the webpage you are immediately met with a magazine-like interface that has a static menu pinned to the left-side of the screen, and arrows to navigate through the pages… just as if you are flipping the pages of a physical magazine. Available options include downloading the content, maximizing the magazine to full-screen, printing, sharing content, and more. The content published by CPU is all about technology, with its demographic primarily targeted at users who love and have a borderline obsession with the latest and greatest gadgets and gizmos. 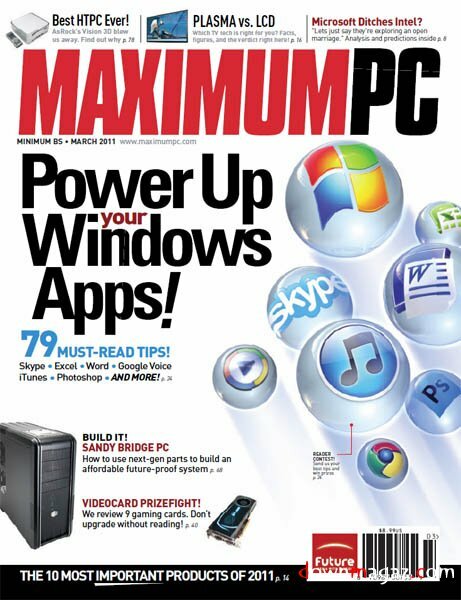 Computer Power User reviews, analyzes, and provides in-depth looks into the latest releases and technologies, as well as providing useful PC tips and tricks. There’s a new issue every month, as well as an archive to previous issues. Each issue is packed with more than 100 pages, ensuring that you’ll keep occupied learning new things. This is content that people would gladly pay for, but it’s available absolutely free from CPU magazine! Right off the bat, if you look at Make Tech Easier’s about page, they advertise themselves as a website for the lay-user to become more familiar with “making your life easier”. Make Tech Easier boasts and brings computer tips and tricks to be learned and used. On the top of the page they split their content by categories in which information is segregated. These categories include Windows, Mac, iPhone, Internet, Android as well as others. The content within each technology category is informative in general, with many How-to articles focused on the site’s goal and vision of making our lives easier. The information available varies by category, and can range from how to customize or configure Google utilities, Windows Shortcuts, and building a lightweight Linux machine out of an old laptop. 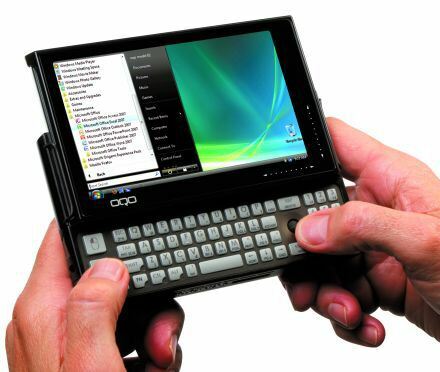 In fact, most information revolving around computers and technology is covered in everyday language for the layman who may not know much about computers and technology yet.